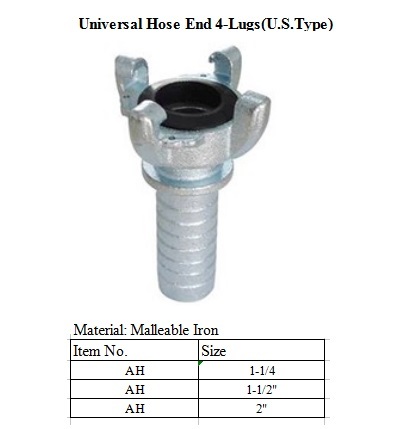 Universal Couplings Hose End 4lugs US Type main market for American or Middle East. 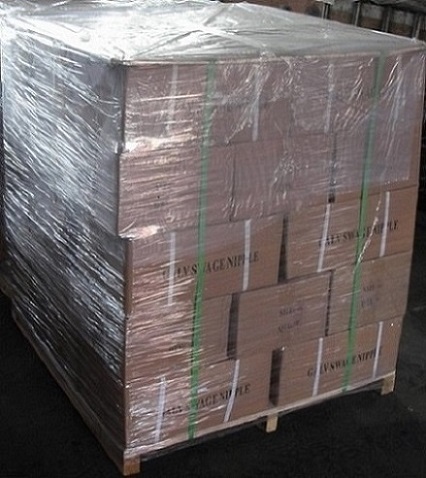 The material is excellent Malleable Iron or Carbon steel.it has 4Lugs,so it strong enough for connection. Surface coated with silver electric galvanizing. Air Hose Couplings mainly for air piping, pneumatic tools accessories. Corresponding to its use, a rich variety of body material, size and shape of the installation of diverse. 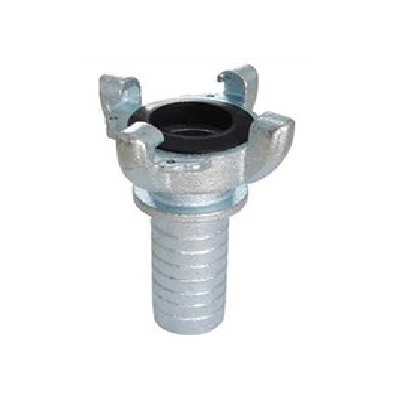 Size: From 1-1/4" to 2"
Except Air Hose Couplings, we also can supply Camlock Couplings,Grooved Pipe Couplings, Brass Couplings, Aluminium Couplings and so on. Looking for ideal Malleable Iron Air Hose Couplings Manufacturer & supplier ? We have a wide selection at great prices to help you get creative. All the Chicago Hose Couplings are quality guaranteed. 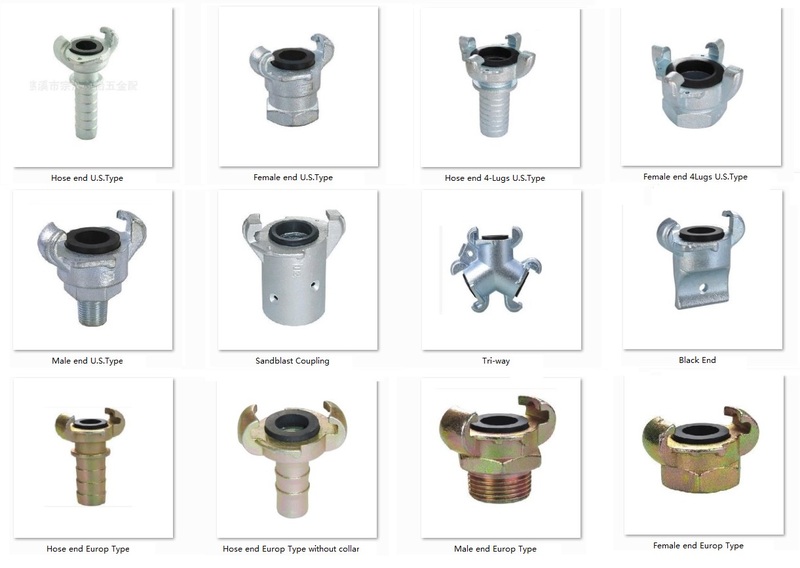 We are China Origin Factory of 4Lug Hose End Air Coupling. If you have any question, please feel free to contact us.